I literally knew every song on my home town radio station. In my teens I saw seminal live performances from the Doors, Cream, the Rolling Stones, Beach Boys, Jeff Beck and the Young Rascals. 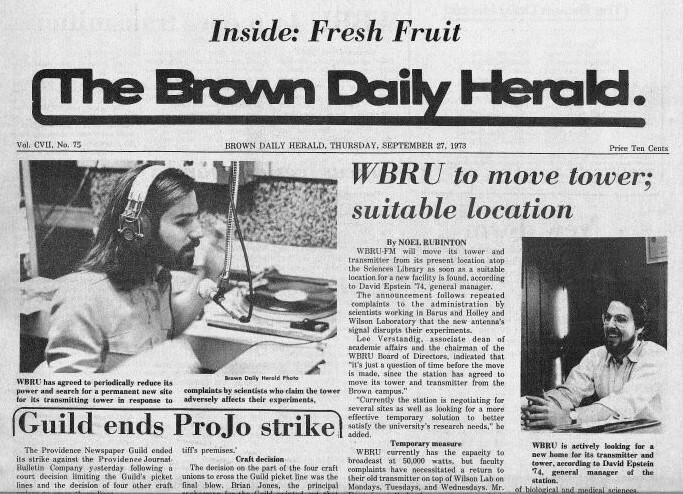 By 1974 I was a DJ, then Music Director, and then Program Director of a 50,000 college radio station (Brown University’s WBRU-FM). 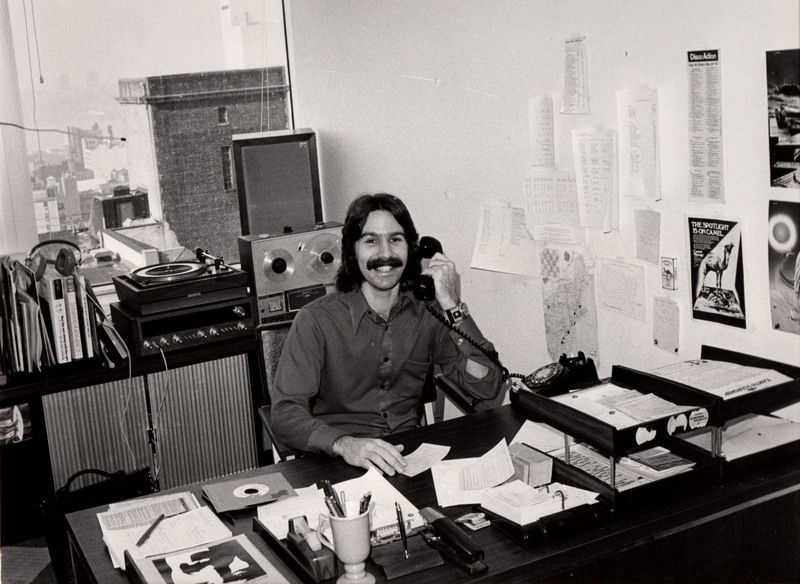 At 22 I went to work in the record business and within a year was the youngest Product Marketing Manager ever hired at Columbia Records. I went to to have an illustrious career as a senior level record company executive at Epic, PolyGram and Arista Records, working closely with artists such as Bruce Springsteen, Elvis Costello, Pink Floyd, Peter Tosh, Aimee Mann, Bon Jovi, Sarah McLachlan and Garland Jeffreys and Eddy Grant (“Electric Avenue”). In the early 90’s I became obsessed with something that brought music to a whole new level, interactive technology, and joined my first music tech company, acquiring the music for a touch screen-operated music previewing system for record stores (the iStation). By the late 90’s I threw myself full time into helping to pioneer the digital music download business at Liquid Audio, where I acquired the first full catalogue licenses from nearly every record label to sell commercial downloads online. By the mid 2000’s I found myself again evangelizing a new platform for distribution of music, the mobile device, and at Nellymoser helped develop the first downloadable mobile applications featuring streaming audio and video for Warner Music, Sony Connect, MTV/Comedy Central, ABC Television and Virgin Mobile. I was quoted in the Los Angeles Times as early as 2003 about delivery of music on cell phones, and have been featured prominently in the NY Times and quoted in many other publications (see Press). More recently I have been working with a number of different companies in the music personalization space, where exciting opportunities lie with remix applications, discreet music stems, platforms for distribution and data mining. It has been my passion and pleasure to continue advising companies at the intersection of music and technology for the past 10 years. Having been on the front lines of technology development for the music industry has given me a unique perspective that I deliver my clients, along with 40+ years of the highest level contacts in the recording, media and technology industries, as well as artist managers, agents and attorneys.